Are you brushing the brush way? Brushing the right way is important to have healthy teeth and be able to impress everybody every time you smile. It is a sad thing that not everybody has an excellent brushing technique. Doing it the wrong way can bring you so many consequences that it can harm you more than not brushing at all. If you brush your teeth overly aggressive or use the wrong technique you can end up wearing out the tooth’s enamel. This is pretty bad, as you leave your teeth exposed to dental caries, stains and other dental diseases. Because the enamel of the tooth acts as a coat that protect them, getting rid of it leave your teeth open so bacteria and plaque can destroy your precious teeth. If you want to avoid this, you have to pay attention the way you are brushing your teeth. It may sound a little tedious or boring but it is really important. I will try to point out in this article some common errors and give you some golden tips easy to follow to better your brushing techniques. As the subtitle says, if you prepare well enough before you even start brushing your teeth you already won half the battle. 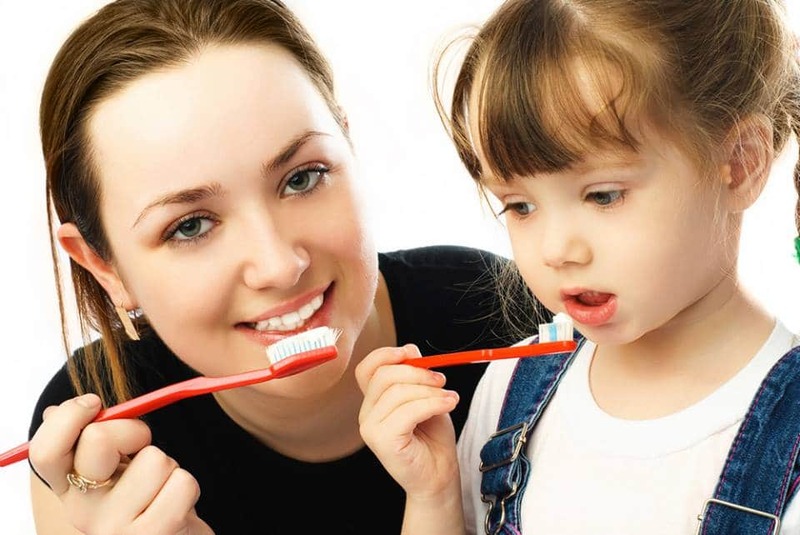 By this I’m referring about having the right tools at hand to make an activity such as brushing your teeth a complete oral hygiene experience. Some items you want to have in your bathroom are your toothbrush, of course, dental floss and mouthwash. This trio will make your teeth shine like pearls if you put enough effort in your dental care. If you want to save money on these items I suggest looking for pharmacies in Los Algodones to get good deals. You can find good prices in dental items with the ADA seal of approval, you don’t want to miss it. What kind of toothbrush you should buy? One with a good grip and soft bristles for sure. Soft bristles are perfect for cleaning every area of the mouth. 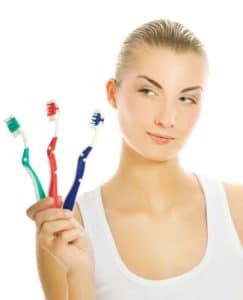 You certainly don’t need a hard bristle one because they are too rough on the enamel and gums. Being too hard on the gums can wear them away leaving the root exposed or making an easy path to gingivitis. Speaking of having a toothbrush, you should take proper care of it. Having a dirty toothbrush or a worn out toothbrush will only help to ruin your teeth. Keep in mind that most dentists suggest that you have to change your toothbrush every 2 months or so. A good way to clean your toothbrush is to use boiling water to kill all the bacteria and germs. There are 2 general rules I always recommend for having a good brushing technique. The first one is to be always gentle and the second one is to commit to only one direction. As I said above, being too aggressive or going hard when brushing will wear down the enamel and gums, bringing only bad news for your smile. So be really gentle to take good care of your teeth. As for the second rule use vertical or horizontal strokes to clean your teeth. Don’t forget to brush your tongue and cheeks as they accumulate bacteria also. Circular patterns are not that recommended though because it tends to be really innefective, so try to avoid using this technique. Finally store your toothbrush in a dry place and keep it away from humidity to avoid infecting it with germs and bacteria. Brush your teeth at least twice a day, use dental floss and mouthwash after to get the smile of your dreams!